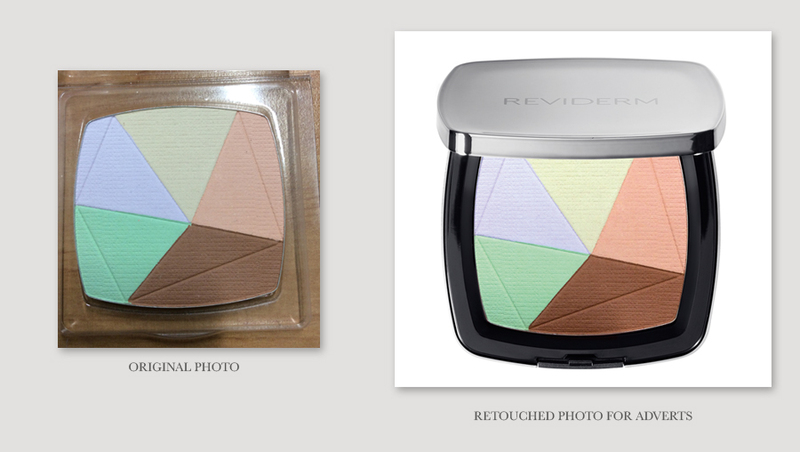 There are some photo retouch job requested from time to time. Mostly are to polish images, but sometime there will be a little more skill requested. And sometime I do it for fun outside my work. This is one of the the DFS store images in New Zealand - original photo was too dark and with the traffic light covering the store, I was asked to remove them and recreated some part of the building. 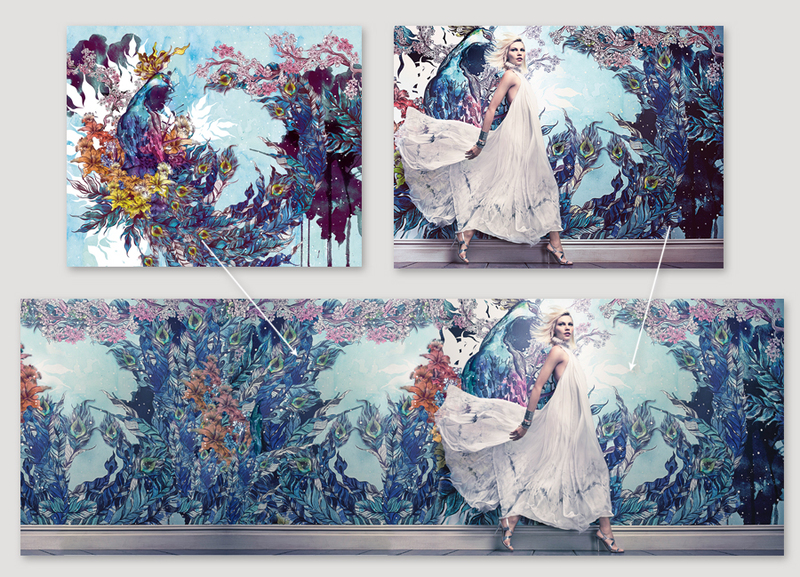 The above was the DFS 2013 S/S Campaign “Passage to Paradise”(click to see) image with illustration. I need to work on an extreme horizontal booklet with the image, I then use the illustration to help on photoshopping to extend the width of the image. The above was taken during my trip in Cambodia with a friend. We were in Angkor Wat and I asked her to pose a few more just for fun. Below was the retouched and extend verson of the image.